Today the automotive industry is not the same as the one that has served us so well for over 130 years. It is being transformed by the digital age into an industry that no longer provides just vehicles but one which provides mobility, convenience and simplicity. Technology developments, such as the Internet of Things (IoT), in-memory and cloud computing, artificial intelligence and machine learning, and advances in analytics, combine with connectivity fuel and enable that transformation. The transformation of the automotive industry results in bigger business models and business networks that provide services that greatly simplify and expand lives. 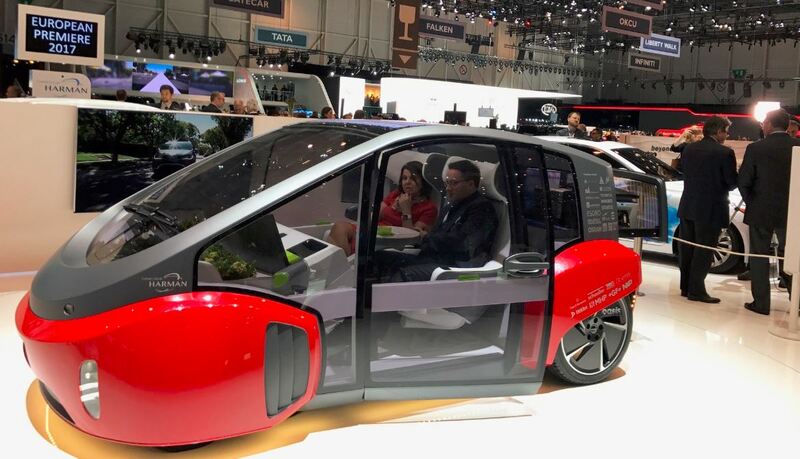 Mobility of the future, it is indeed here today, will be shared, driverless, electric, tailored to purpose, connected and coordinated. Cities, electric utilities, travel and transportation, insurance, telcos and even retailers will play an ever more intertwined and dependent role in mobility and the automotive industry of the future. SAPPHIRENOW attendees from the automotive, telecom, travel, transportation, utilities, public sector, insurance and retail industries should join us to discuss how we can take advantage of new digital capabilities that link our industries together with the concept of mobility and are interwoven to the point of inseparability. How can we harness business networks to enable mobility of the future? What policy improvements are needed to enable the autonomous future of mobility without sacrificing data protection and privacy? How can we use digital technologies to engage consumers/commuters easier? How can we use data better to solve mobility and safety issues? How can digital technologies fulfill the multi-modal transportation and mobility vision? How can we embrace digital technologies to transform moving asset and infrastructure management? How can we use data to maximize business value on the one hand, while improving and simplifing peoples mobility needs on the other? How can machine learning help optimize mobility, driverless vehicles, transportation, infrastructure, safety and services? The interactive discussion (Session ID 46775) will take place in the industries campus, on the show floor from 11:30 AM to 12:30 PM on Wednesday, May 17th. Learn more about SAPPHIRENOW and secure your spot today!